'Postcolonial Europe' is a 2-year international research network sponsored by the AHRC and involving the Universities of Leeds, Munich and Utrecht. Until recently, most work done in comparative postcolonial studies focused on Europe's ex-colonial peripheries. Increasing emphasis is now being placed, however, on the after-effects of colonialism on European metropolitan cultural practice, and on those power relations within Europe that can be analysed as direct or indirect forms of colonial power. 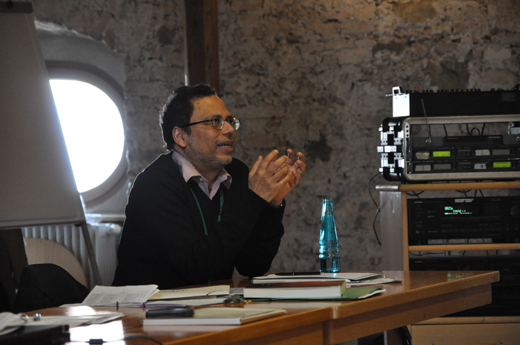 By bringing together established and younger scholars from three different European locations working in the interdisciplinary field of postcolonial studies, the network aims to establish the parameters of postcolonial Europe, bringing the field back to its European intellectual origins but also showing how these origins have been creatively transformed. 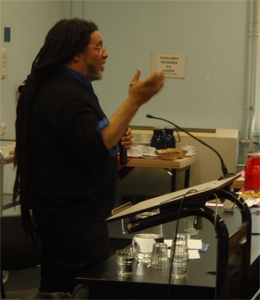 The network's activities include two one-day workshops in Leeds and Utrecht, respectively, and a two-day postgraduate conference in Munich. These and other events will provide a platform from which to develop further research on 'postcolonial Europe' as a critical alternative to binary understandings of the Occident and the Orient, the West and the non-West. 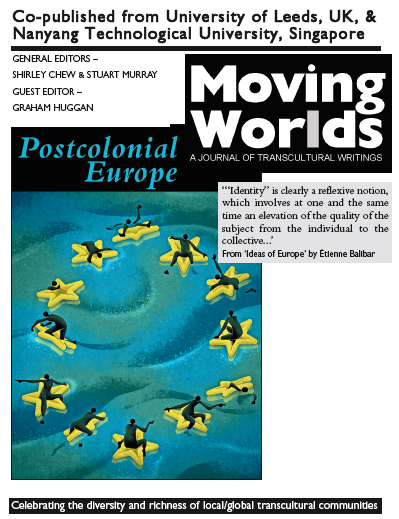 Special issue on ‘Postcolonial Europe.’ Moving World. A Journal of Transnational Writing, Issue 11.2, edited by Graham Huggan. This issue includes articles by Zygmunt Bauman, Étienne Balibar, Paul Gilroy, Simon Glendinning, Luisa Passerini, Max Silverman, Sandra Ponzanesi, Cordula Lemke, Margaret Fetzer, Paulo de Medeiros and John McLeod. For your interest, please find attached a flyer, scroll down to page 4 to go under table of contents. 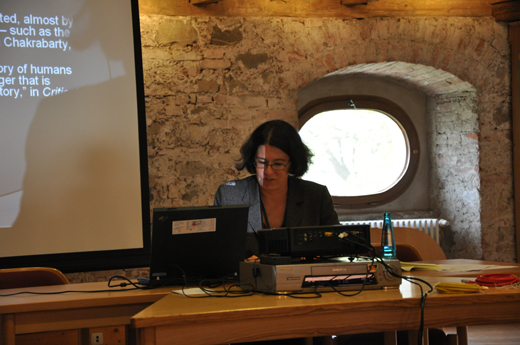 The papers included in the issue were presented at the Leeds workshop ‘Europe and the Rest. 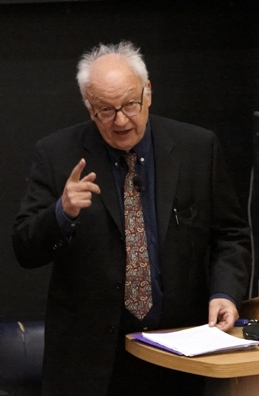 A Dialogue between Etienne Balibar and Zygmunt Bauman’ (May, 2009) and Utrecht conference on the ‘Idea of Europe. Occidentalism, Orientalism, and the idea of a Postcolonial Europe’ (October, 2009). Download the flyer here. 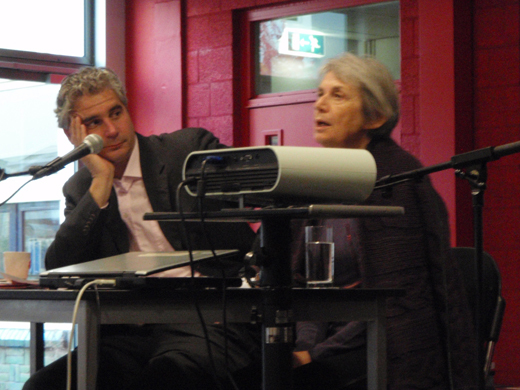 A highly successful workshop was held on the idea of Europe from a postcolonial perspective on October 30th at Utrecht University. 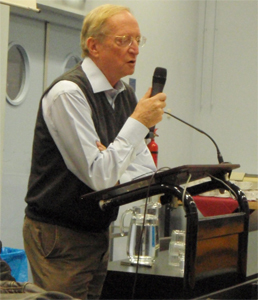 The event was sponsored by the AHRC (Arts and Humanities Research Council, UK) research network 'Postcolonial Europe', and was hosted by the Centre for the Humanities in collaboration with the Institute for History and Culture and the Graduate Gender Programme, at Utrecht University, NL. The event gathered prominent international figures in the field of European memories, postcolonial theory and philosophy such as Jewish philosopher Prof. Avishai Margalit (Princeton University, USA), postcolonial scholar Prof. Paul Gilroy (LSE, UK), cultural historian Prof. Luisa Passerini (University of Turin, It) and continental philosopher Dr. Simon Glendinning (LSE, UK) who discussed from different intellectual traditions and perspectives the idea of Europe as an imagined and actual space. 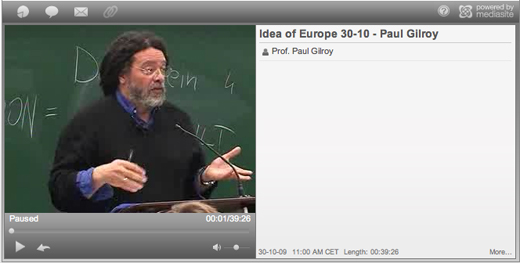 Video recordings of the presentations can be accessed here. Final report of the event can be found here. An overview of the programme with links to abstracts can be found here. 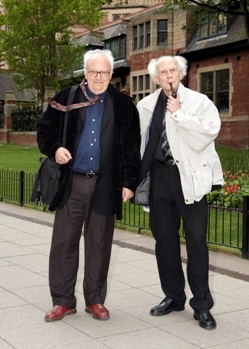 On Wednesday May 13th 2009 the ICPS and the AHRC-sponsored 'Postcolonial Europe' network co-hosted a spectacularly well-attended public dialogue between Etienne Balibar (Emeritus Professor at Paris X Nanterre and the University of California, Irvine) and Zygmunt Bauman (Emeritus Professor at the University of Leeds) in Leeds. Pictures taken during the event. The dialogue has been recorded, pres play on the video below to watch it. Click here to go to the site where the video is stored, Leeds University Tube.